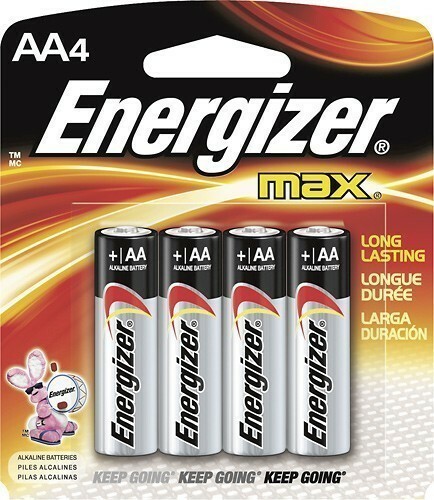 ENERGIZER - - MAX Batteries AA (4-Pack) Long-lasting dependable power for your everyday devices. Ideal for toys and games remotes and flashlights. 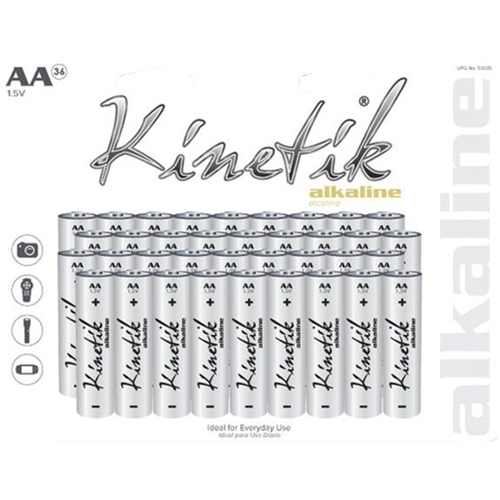 Keeps your everyday devices going and going. 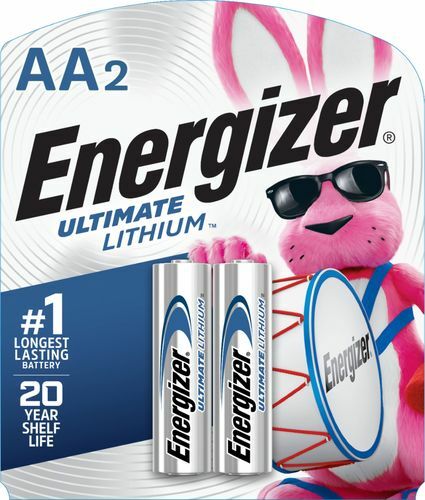 ENERGIZER - - Ultimate Lithium AA Batteries (2-Pack) World's longest lasting AA batteries in high-tech devices. Up to 15 years of shelf life. 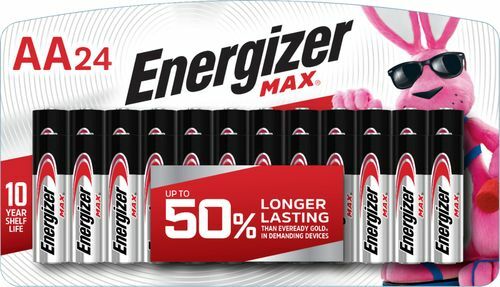 Performs in extreme temperatures from -40&deg; to 140&deg;F.
ENERGIZER - - Ultimate Lithium AA Batteries (6-Pack) Stock up with this 6-pack of Energizer AA batteries. Use the cells in small toys and gadgets or keep some on hand for use when the power is out. 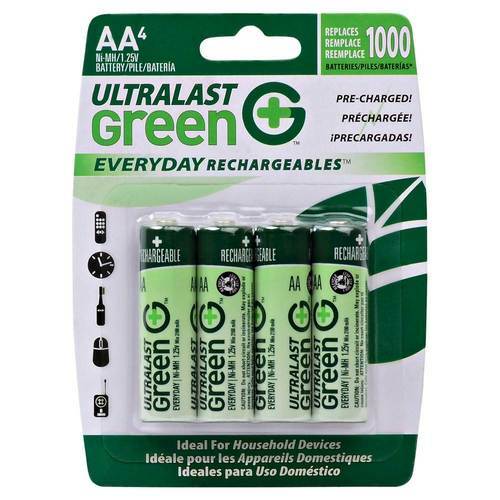 ULTRALAST - - Everyday Rechargeables&trade; Rechargeable AA Ba Select this carded 4-pack of UltraLast AA batteries to run your common household electronics. 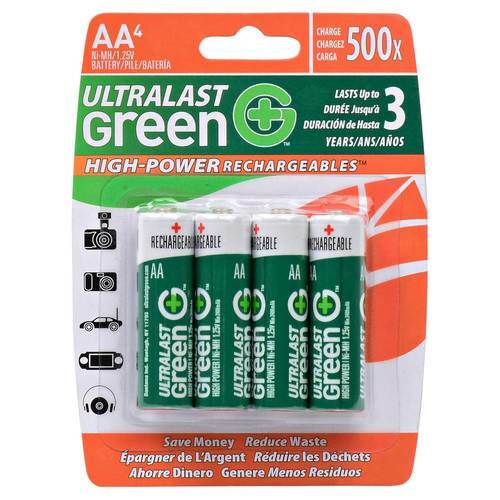 The rechargeable power cells are the right size for digital cameras and television remote controls.
. - - High-Power Rechargeables&trade; Rechargeable AA Stay green with these environmentally friendly rechargeable UltraLast AA batteries. 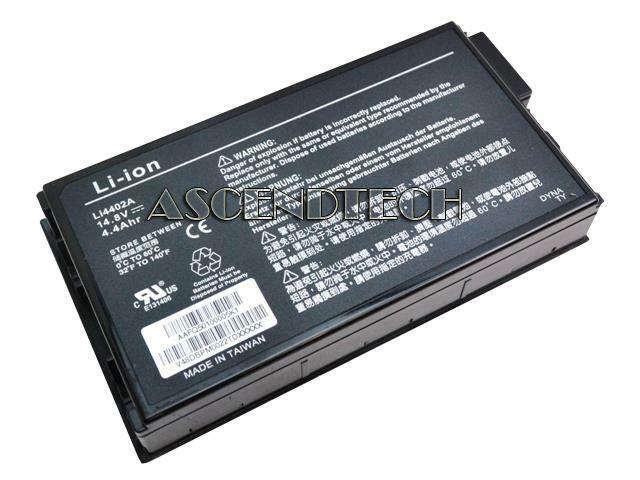 The 4-pack of nickel metal hydride power cells can be used in common household devices. 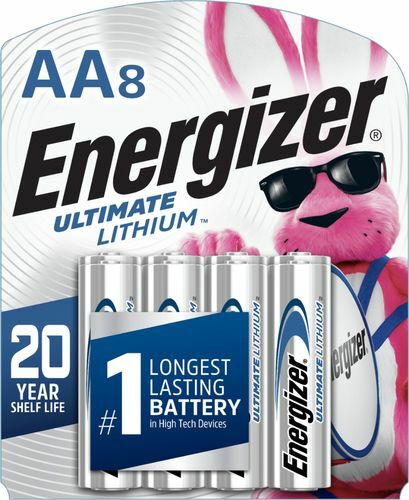 ENERGIZER - - MAX AA Batteries (16-Pack) These Energizer MAX E91LP-16 alkaline batteries provide long-lasting reliable power for everyday devices. 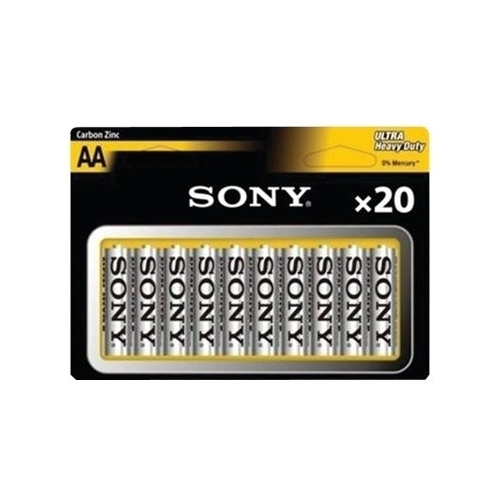 The AA size is ideal for use in variety of devices including toys and games remotes and flashlights. DURACELL - Duracell CopperTop Alkaline AA Battery - AA - Alkaline - 1.5 V DC - 4 Pack MN1500B4Z DURMN1500B4Z pg.322. 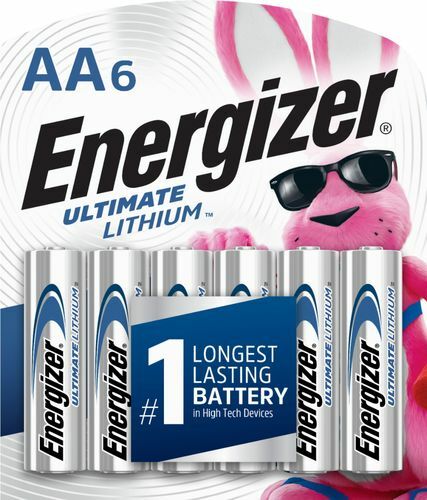 ENERGIZER - Energizer EcoAdvanced Batteries - AA - Alkaline - 1.5 V DC - 4 Pack XR91BP4 EVEXR91BP4 pg.324. 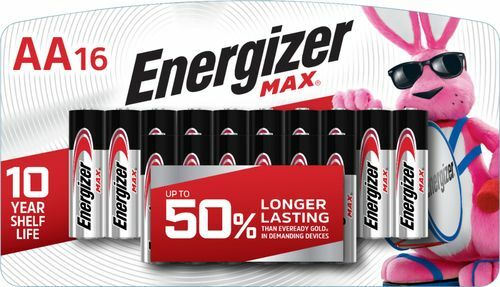 ENERGIZER - - MAX Batteries AA (24-Pack) This 24-pack of batteries provide long-lasting dependable power for your everyday devices. It's ideal for toys games remote flashlights and more. 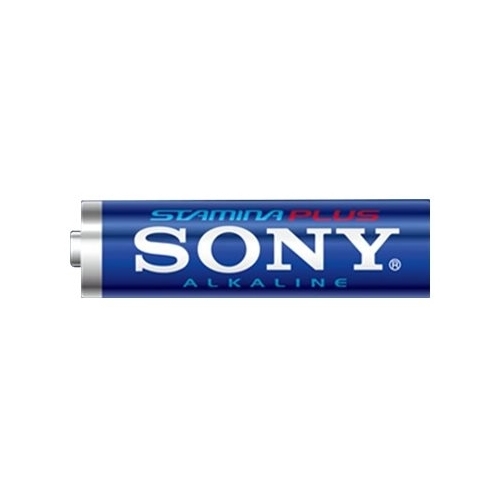 ENERGIZER - E91BP-4 Energizer Multipurpose Battery - 1150 mAh - AA - Alkaline - 1.5 V DC - 4 Pack E91BP4 EVEE91BP4 pg.324. DURACELL - MN1500B8Z Duracell Multipurpose Battery - AA - Alkaline - 8 Pack MN1500B8Z DURMN1500B8Z pg.322. 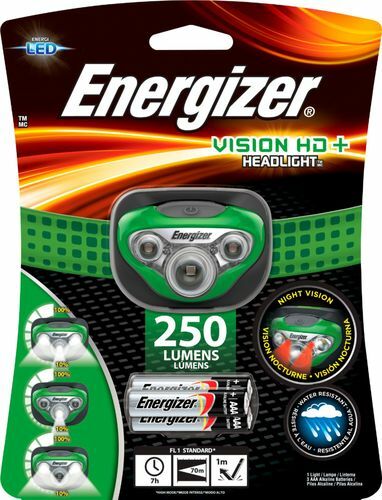 ENERGIZER - E91MP-8 Energizer Multipurpose Battery - AA - Alkaline - 1.5 V DC - 8 Pack E91MP8 EVEE91MP8 pg.324.